Hello Lovely’s hope you are all doing well? So here we go, my first blog to share with you all. 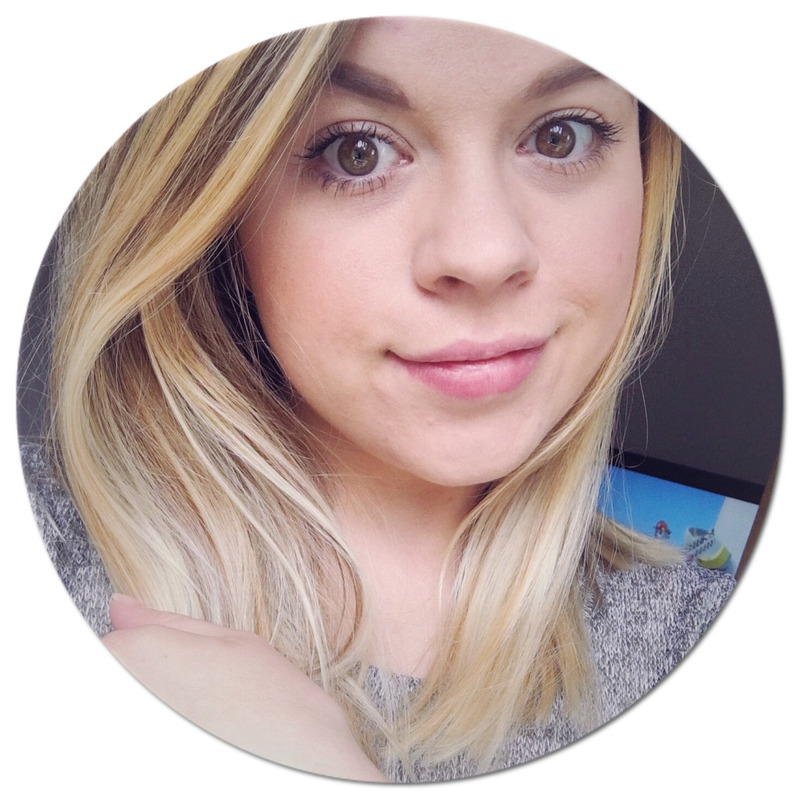 I decided share with you my April Favourites, but I have only done a couple, so see what you think! 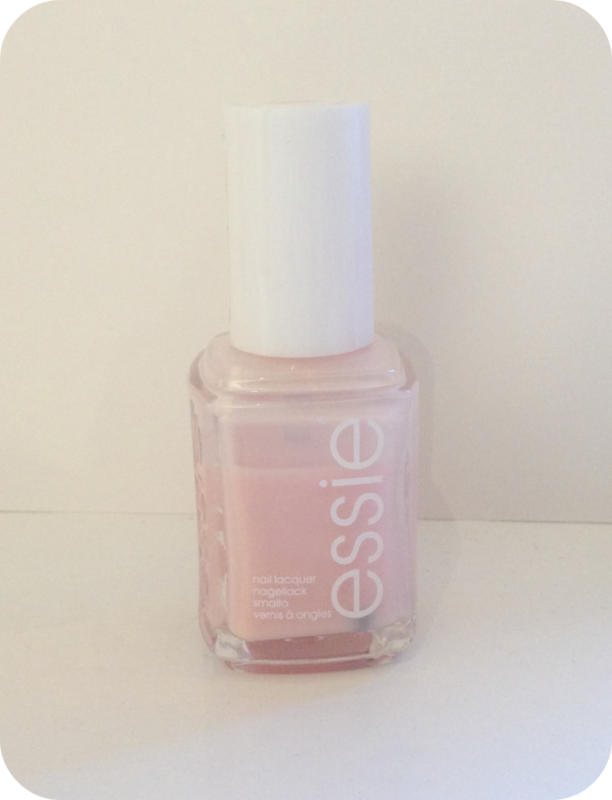 I love all of the Essie Nail Varnish range but this month I can’t stop wearing this Pastel Pink called Muchi Muchi. It goes on so smoothly and drys really quickly, which is great when you have an 8 month old trying to crawl around! I have found that it it really long wearing and doesn’t chip either. Perfect for this time of year! 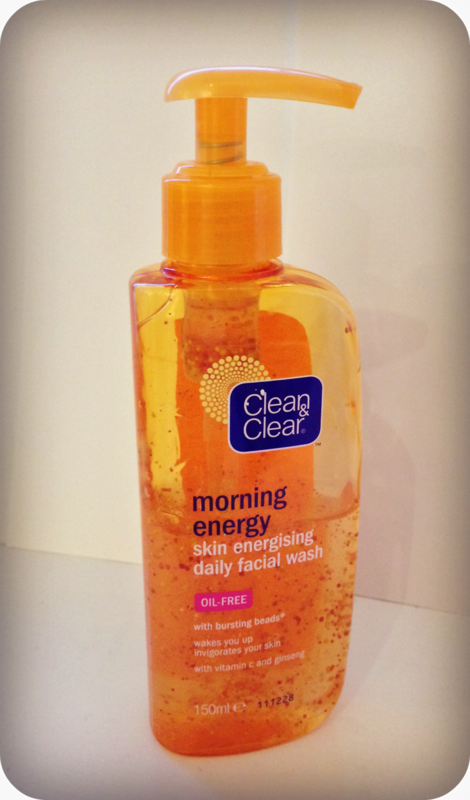 I have used this for quite a while now, I wanted something that would freshen my face and if possible wake me up a little in the earlier morning. It's has tiny beads in it that disappear as you rub it into your skin. I found with the smallest amount of water it went really foamy. Once it has been washed off I would give it a HUGE thumbs up, my skin felt lovely and had a real cool fresh feeling that I want! 3. Kringle Candle Company Daylight Candle. This range of candles is amazing there are so much different scents to pick from and they are all lovely. You can buy them has large, medium, tea lights or wax pots. 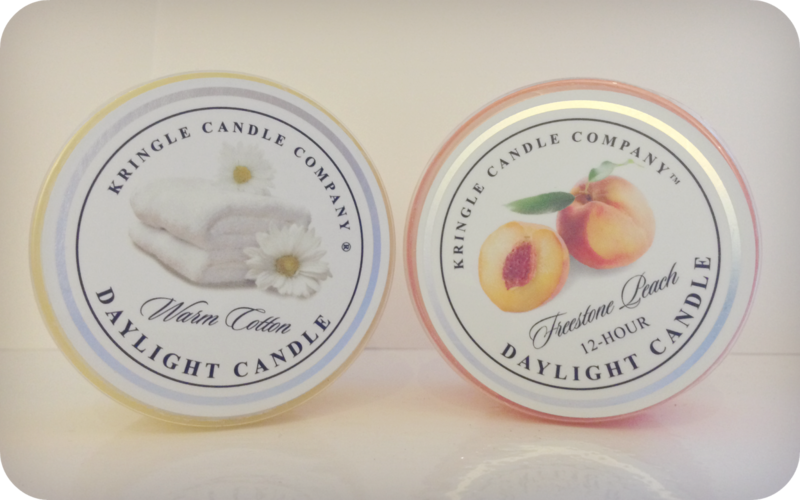 I spent ages trying to decide which one to buy but decided on warm cotton and Freestone peach they smell gorgeous! They burn for 12 hours as well, or so it says on the little tub, I will let you know if this is true. If you’re a candle addict though I would defiantly check them out! 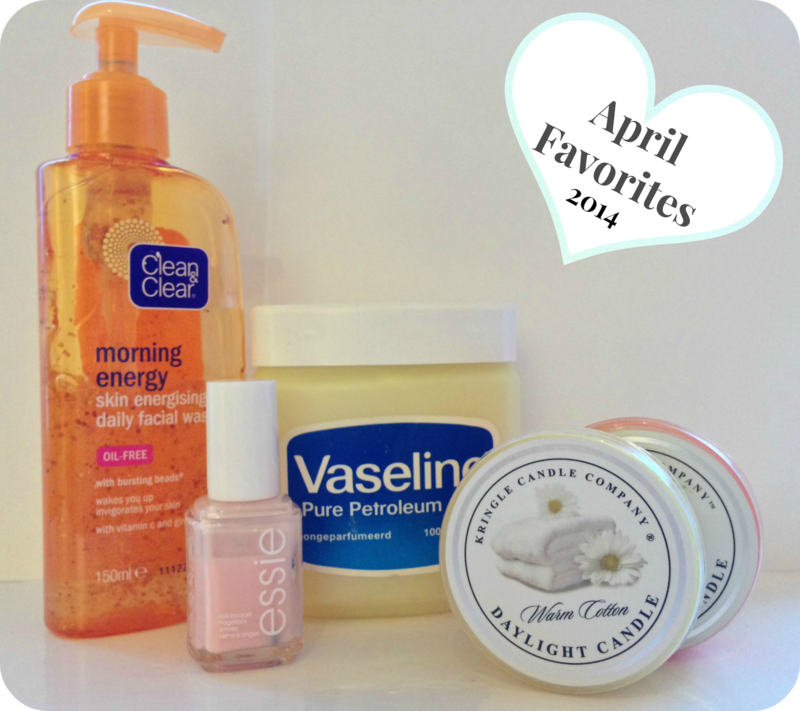 Last but not least I would definitely say that Vaseline has been one of my favourites in April. You can use it for everything and I mean EVERYTHING! I have mainly been using it to soften the skin on my feet. If you apply it to your feet at night and then put a pair of socks on in the morning you’re feet feel super soft. 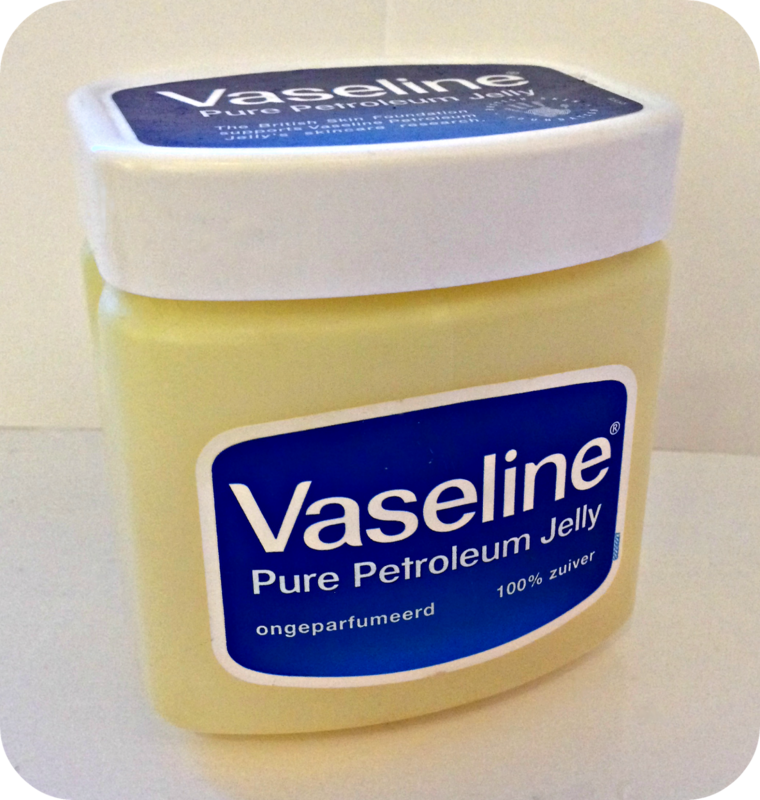 I will do a blog about all the things which you are able to use Vaseline for really soon. Do you have any must have favourites I should try out? Hair, Skin, Nails, or anything else for that matter! Thank you for taking the time to read my blog. What's In My Baker Bag? !